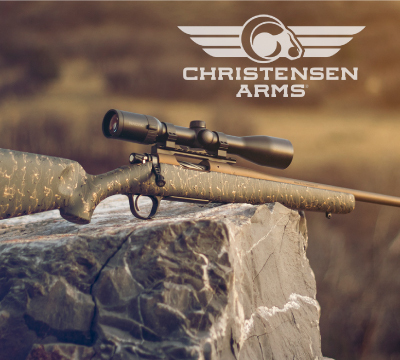 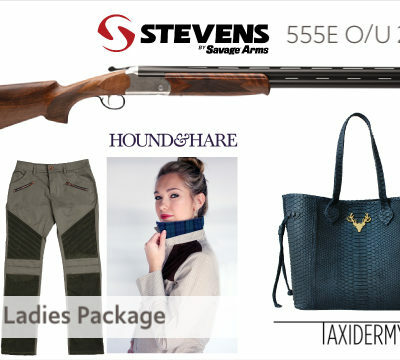 Win this rifle in mesa green and burnt bronze, chambered in 6.5 Creedmoor, with a Swarovski Z3 scope. 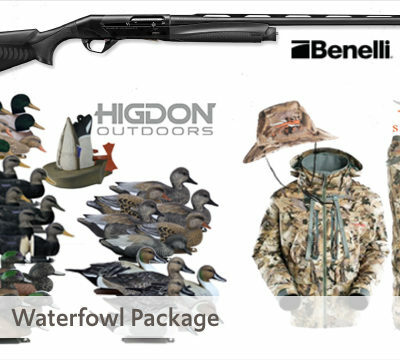 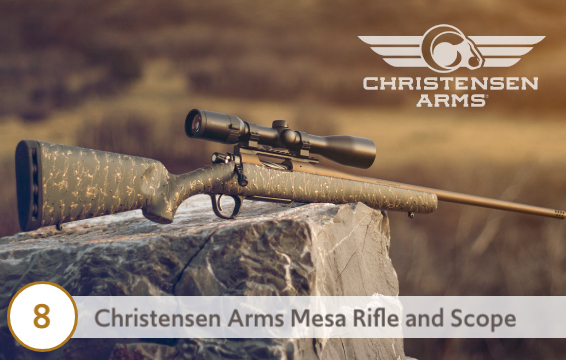 The Mesa was created as a premium, yet accessible lightweight rifle with a featherlight-contour, stainless steel barrel and a carbon fiber composite stock. Weighing in at only 6.5 pounds (short action) and carrying the Christensen Arms Sub-MOA Guarantee, the Mesa is the perfect rifle to carry deep into the backcountry.